Welcome to Monkeys and Elephants class page where you will find out about what we are learning each term. You will see some amazing examples of learning where the children have really stretched their learning muscles! Welcome to the start of a new term in our temporary classroom. The children are all settling in well and are learning the daily routines. They have been having fun in all the different areas of provision. Look at the learning we have been doing. Our Reception children had been sharing the storybooks 'Owl Babies' by Martin Waddell. They were really keen to find out more about owls. So we invited some owls to come to school to find out more about them. They brought in six different types of owls and we found out all about them. They has really funny names!! The children asked lots of questions about the different owls and found lots of information. The children loved holding the little owl at the end. We have been learning the story Each Peach Pear Plum. We put actions to the story and the children have been recorded preforming the story. 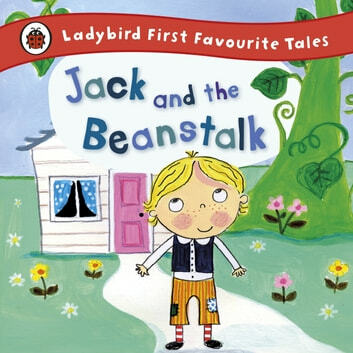 This term we will be learning about the story of Jack and the Beanstalk. We will be carrying out a range of different activities based around the story. Acting out the story with masks. Talking the story using our story map. Making our own story maps. Writing key words and sentences based around the story. Looking at non-fiction books based around growing and change. Counting objects such as beans and golden coins. Using language associated with size and comparing objects based upon height and length. Measuring objects such as paper beanstalks. Recognising and talking about 2D and 3D shapes. Moving like different characters from the story. Discussing different feelings and the choices that the characters made in the story. Looking closely at similarities, differences, patterns and change. Making models such as castles. Creating masks based upon the different characters in the story. We look forward to seeing fantastic learning taking place this term! This half term our topic is down at the farm. We are looking at the story the Little Red Hen. To help the children with their learning of farm animals we are going on a trip to Meanwood Valley Farm. We are also getting some chick eggs in, where will be able to watch them hatch and grow in class!! We had a lovely time on our school trip to Meanwood Valley Farm! We saw all of the farmyard animals. We also had an equally exciting time in the park! 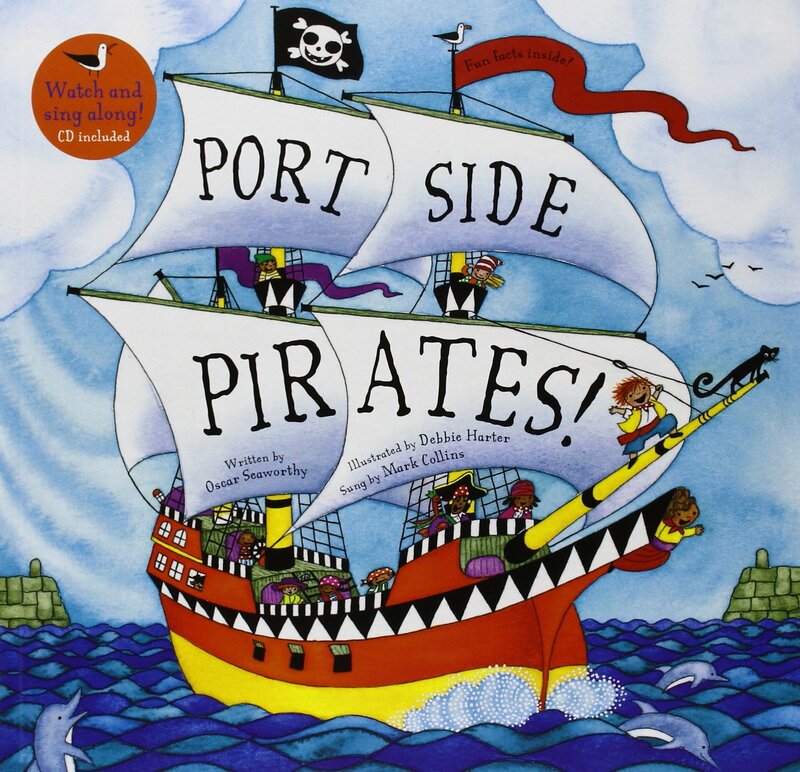 This term the story we are focusing upon is Port Side Pirates! So far, the children have enjoyed retelling, singing and ordering the story, making pirate hats and eye patches and carrying out a range of exciting activities including pirates! On the 22nd June, we had a visit from the Book Bus. Thank you to the parents who took their children to the Book Bus! The children really enjoyed receiving their books! We went on our school trip to Bridlington! We had a lovely day on the beach! We really enjoyed paddling in the sea and making sandcastles!